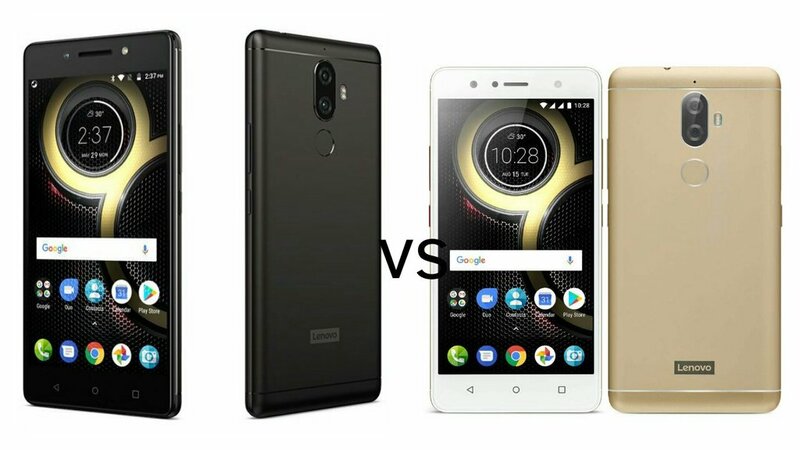 Lenovo K8 Note vs Lenovo K8 Plus : What's The Difference? Both Phones come with Metal body, 13MP+5MP Dual Rear camera and runs on Stock Android.Also, comes with dedicated Music Key and MicroSD card slot. Lenovo K8 Note comes in Fine Gold and Venom Black colors, is priced at Rs. 12,999 for the 3GB RAM with 32GB storage version and Rs. 13,999 for the 4GB RAM with 64GB storage.Lenovo K8 Plus Launched in India for Rs.10999.4GB RAM will be launched in Later this year.